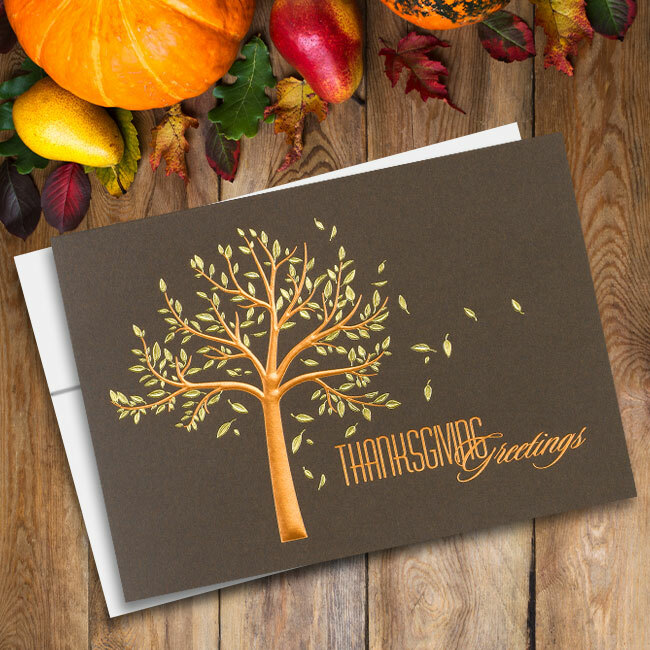 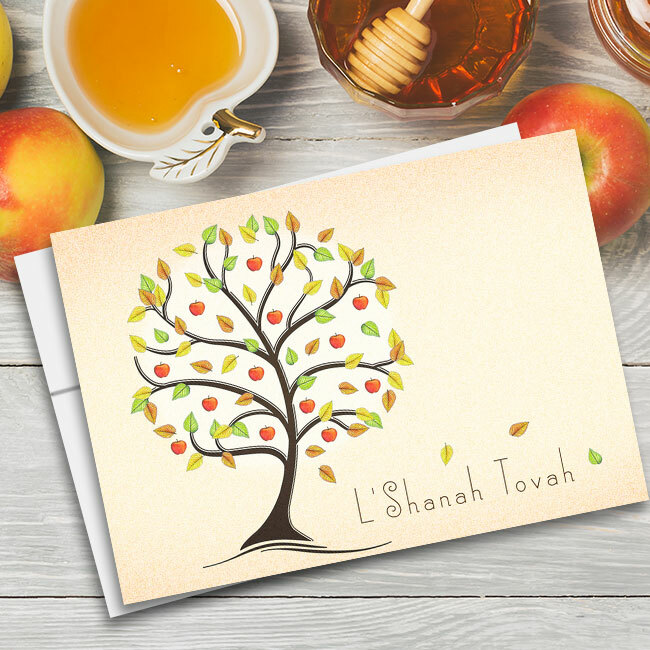 Let your gratitude shine through with these stylish corporate thank you cards. 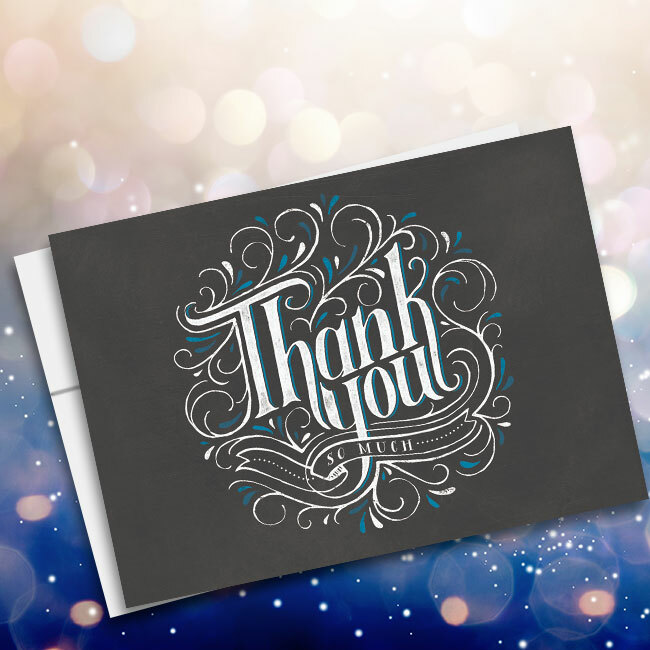 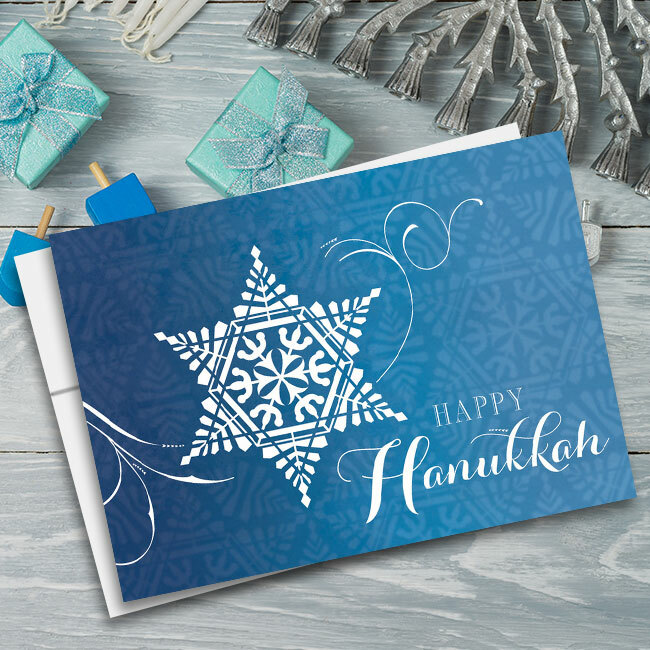 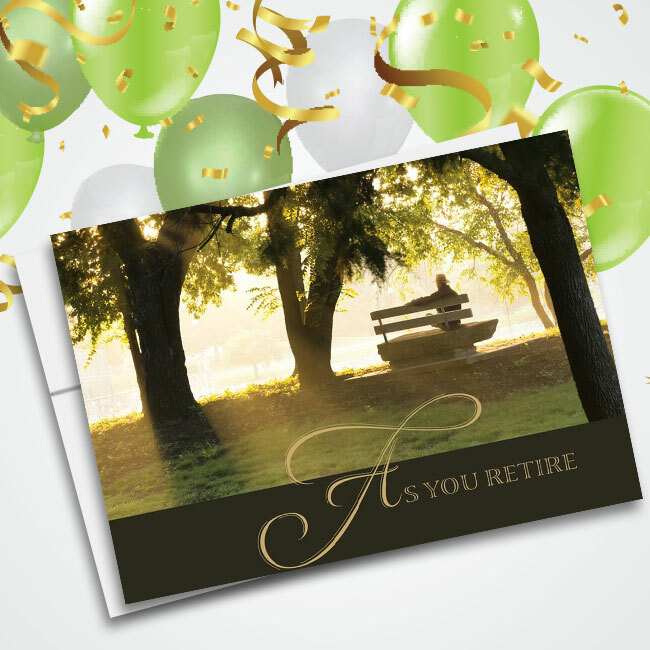 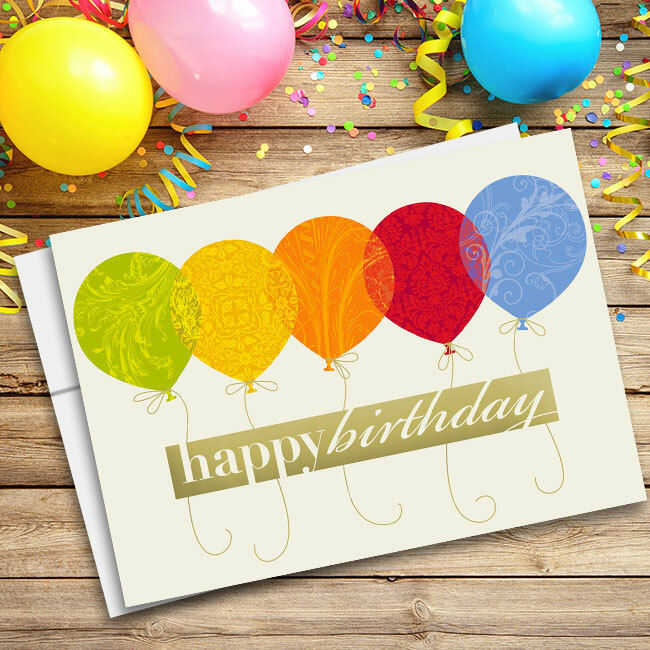 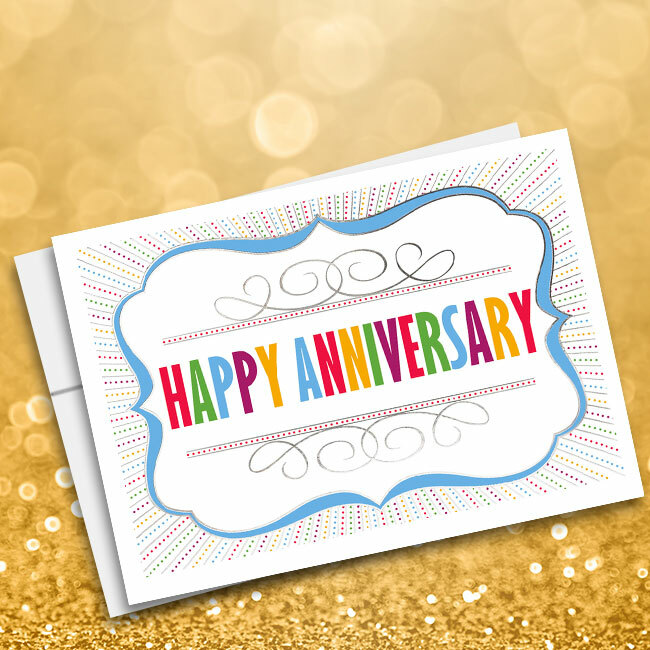 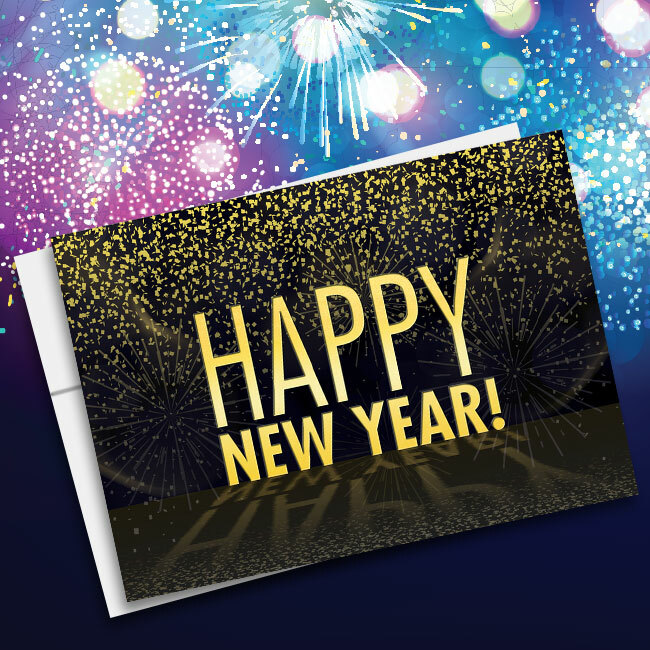 Embellished with metallic silver foil and bright colors over glossy recycled cardstock, this contemporary thank you card is a great way to send greetings of appreciation. 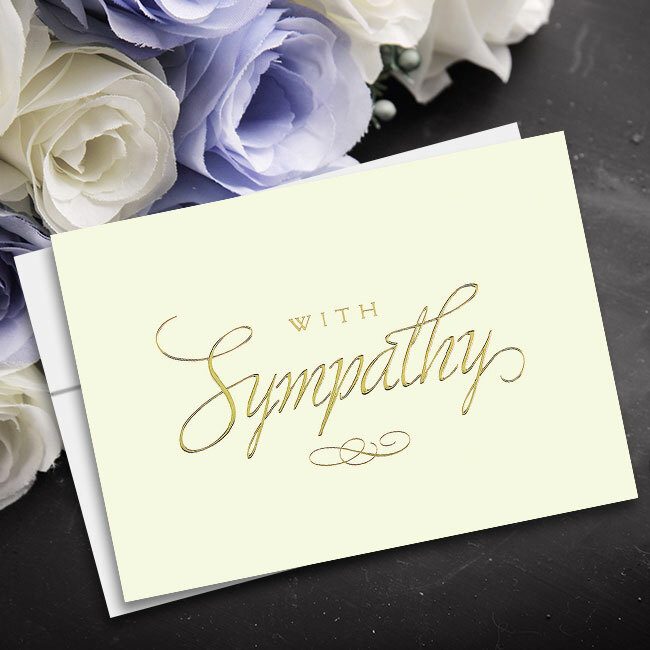 Cards for Causes can print these cards with one of our many poetic thank you verses or with the message you choose, as well as with your customized signature or logo inside. 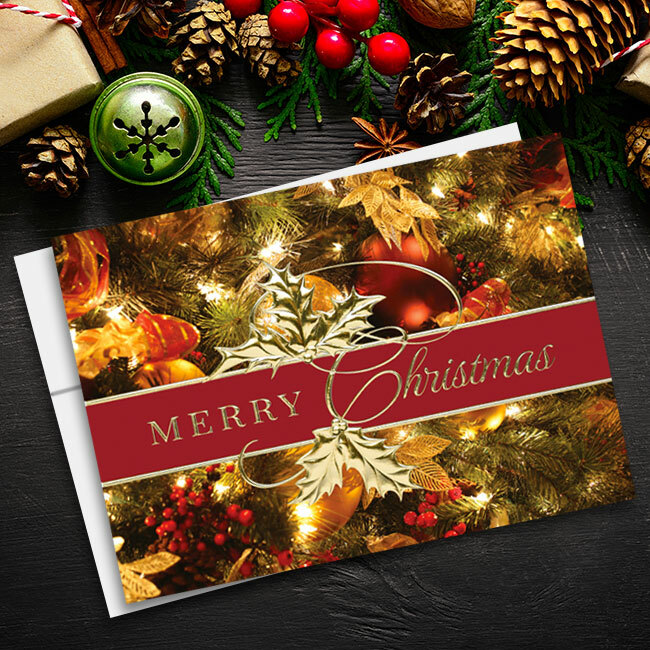 We automatically give 20 percent of your card order total to whichever charity or organization you designate at checkout.